We have released a new update of the Ventor app, version 1.7.4 (1.5.1 on Google Play). 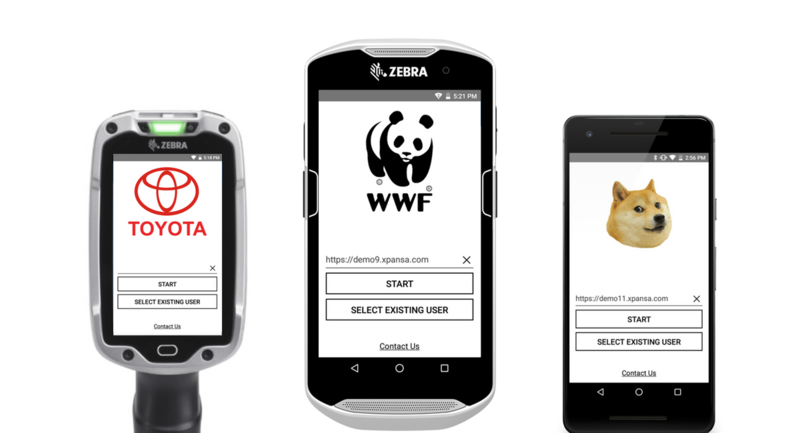 Ventor app validated at Zebra’s Solutions Center to automate sales and warehouse processes for SME end-users to help them achieve significant business growth. Odoo V12 was just released last week on Odoo Experience 2018. Ventor team was there and, as we promised at the event, Ventor and mERP apps will support Odoo 12 starting from this week. Our apps let you replace the default logo with any other one. You can add your company logo or whatever you want (for example kitties) on the start screen of the mERP and Ventor apps.